The official Quizlet app is here! The official Quizlet app is here! 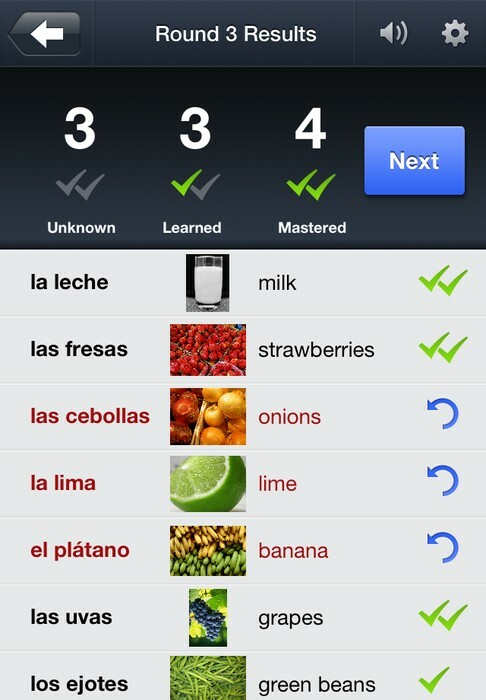 It's a free, fun, and beautifully simple way to study on your iPhone. 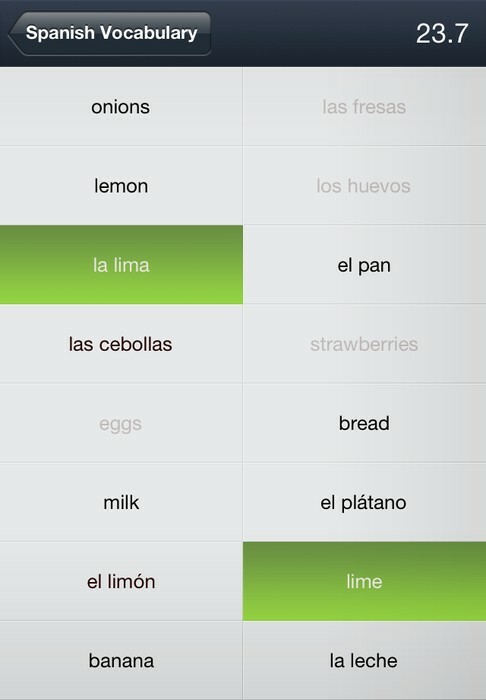 Seamless syncing means all your Quizlet study sets are ready to use. 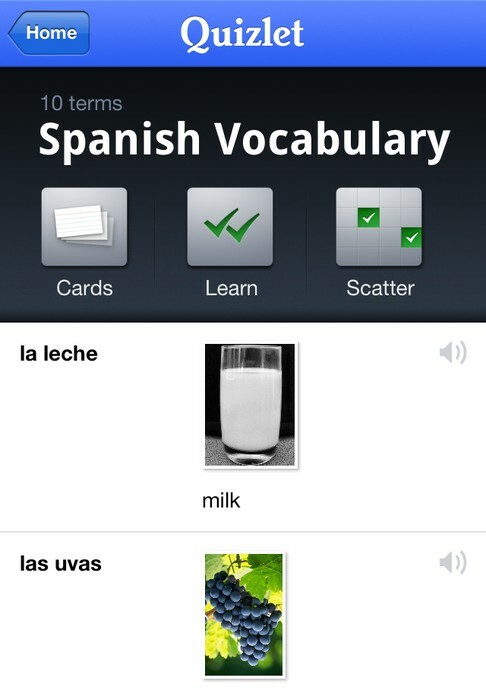 Or search Quizlet's database of over 15 million flash card sets to find content already created. 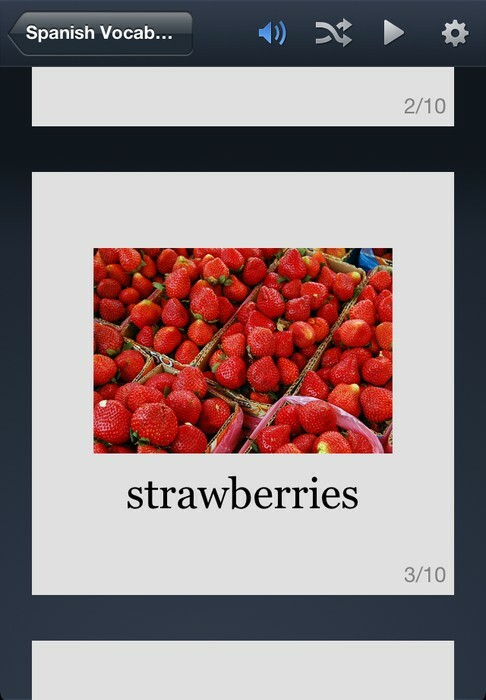 Pick from 3 mobile-only study modes to suit your learning style and take advantage of audio in 18 languages to reinforce pronunciation and retention. Plus, with full offline support you can study anywhere — even without an internet connection.